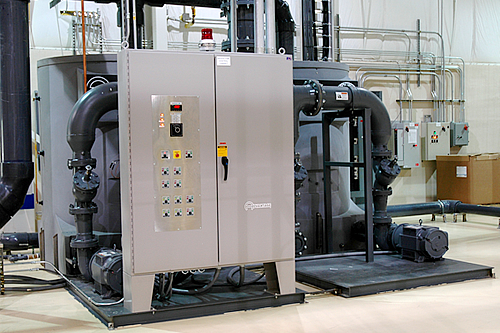 Water Chiller Systems Provide Process Cooling to a Variety of Plastics and Industrial Processes. 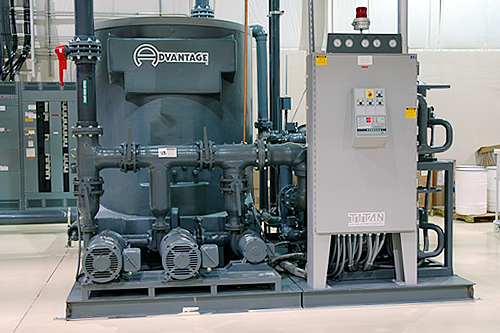 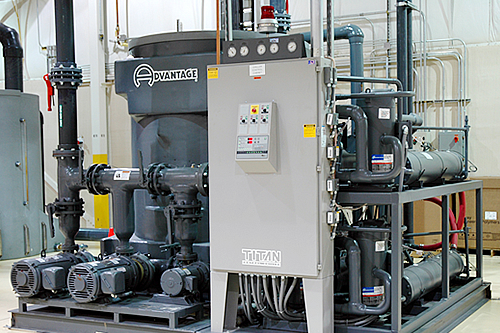 Advantage provides complete commercial and industrial water chiller systems design and manufacturing. 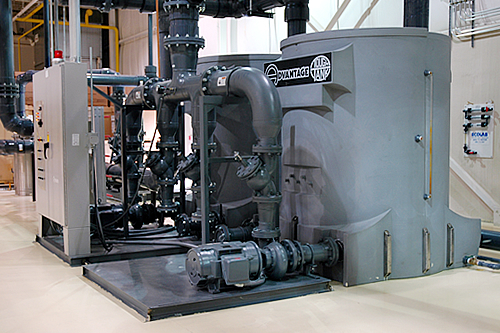 From standard models to complete customized systems up to 500 tons. 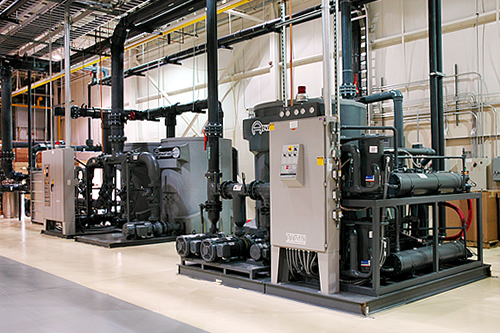 Use for systems requiring localized cooling. 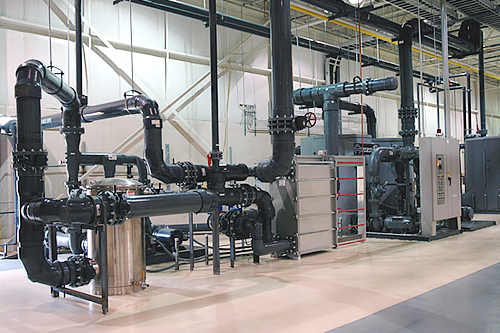 Use for systems requiring centralized cooling.